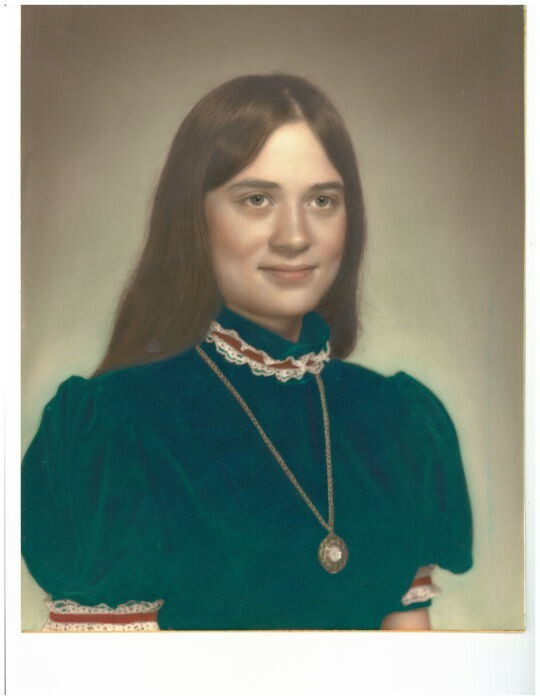 Teresa Grooms Gorden, age 60 of Laurinburg passed away to her Heavenly home on November 7, 2018. Funeral services will be 3:00 p.m. Sunday, November 11, 2018 at the Richard Boles Funeral Service Chapel officiated by Rev. John Quick and Rev. James Croke. Burial will follow in Hillside Memorial Park. Teresa was a daughter of the late Henry Thomas Grooms and Mary Frances Jacobs Grooms born December 21, 1957. She retired after many years of service with Scotland County Department of Social Services. She faithfully served the Lord and enjoyed attending Eastside Emmanuel Holiness Church where she was the Ladies Auxiliary secretary. For many years, she and Junior traveled participating in car shows and car racing. She enjoyed her time working in the flower gardens and watching nature from her back porch. Teresa’s greatest joy was the time she shared with family, especially with her grandchildren. Along with her parents, she is preceded in death by a brother, Brian T. Grooms and sister, Linda Faye Grooms Campbell. Teresa leaves behind her husband of 42 years, Frank “Junior” Gorden, Jr., of their home; her only son, James “Eric” Gorden and wife, Megan and her grandchildren, Jamesyn, Cameron and Emily of Laurinburg; brother, Timothy Wayne Grooms and wife Michele of Maxton along with a host of nieces, nephews and many loving friends. Visitation will be from 6:00 until 8:00 p.m. on Saturday, November 10, 2018 at Richard Boles Funeral Service.